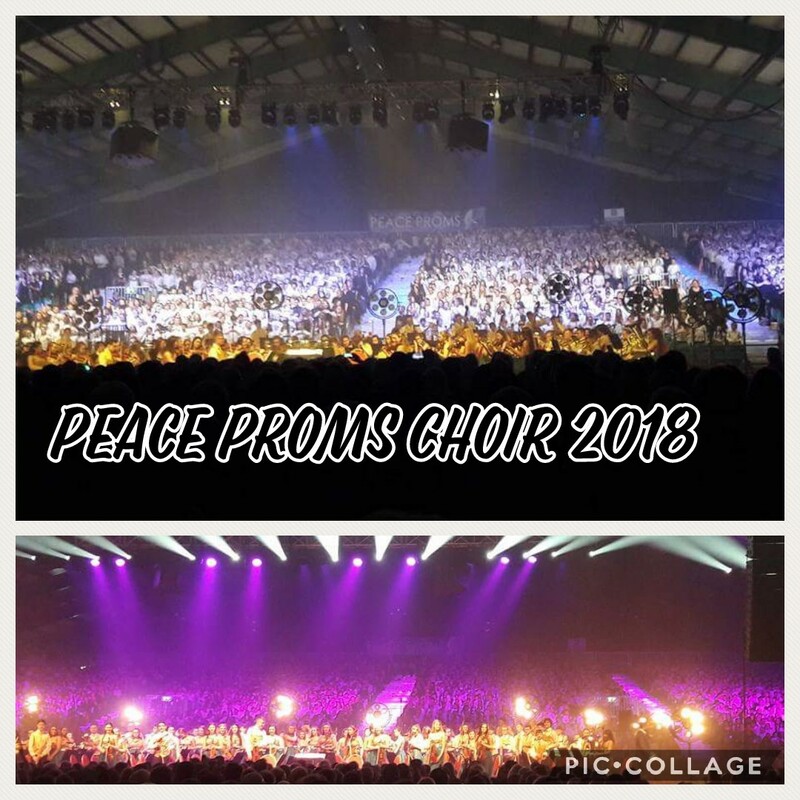 The children from Third to Sixth Class participated in the Peace Proms Concert with the Cross Border Orchestra of Ireland (CBOI) in The RDS on Sunday 4th February @ 2pm. 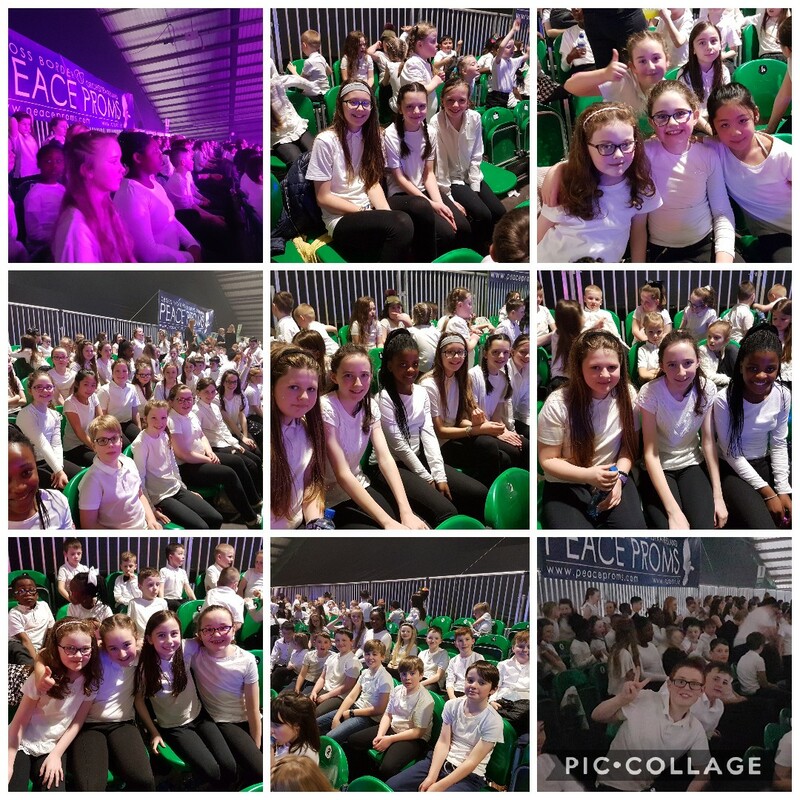 It was incredible to see the months of hard work learning many different songs and dance moves across a wide variety of music come to fruition over the weekend, in spectacular style. The benefits of learning music, singing in a choir, performing, being part of a large scale production outside of the classroom are well documented. The children had great fun on the day. We hope the experience of singing with a full symphony orchestra and soloists, will strengthen their confidence and inspire them to participate in musical projects as they get older. Thank you to all the families to travel to see the children perform we hope you enjoyed the show as much as we did!